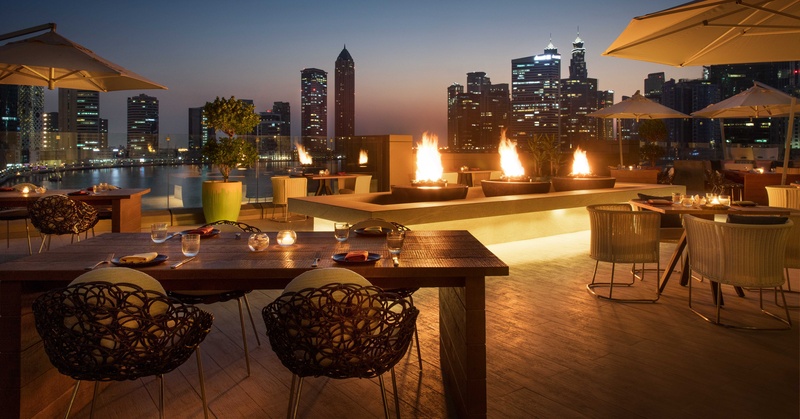 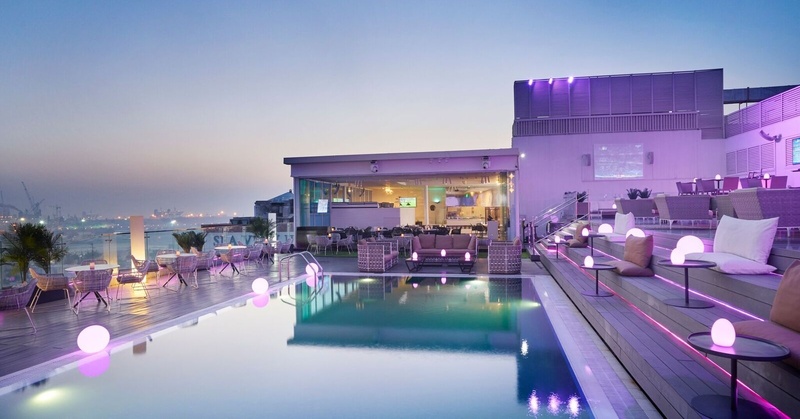 Looking to make the most of your weekends at the best bars in Dubai? 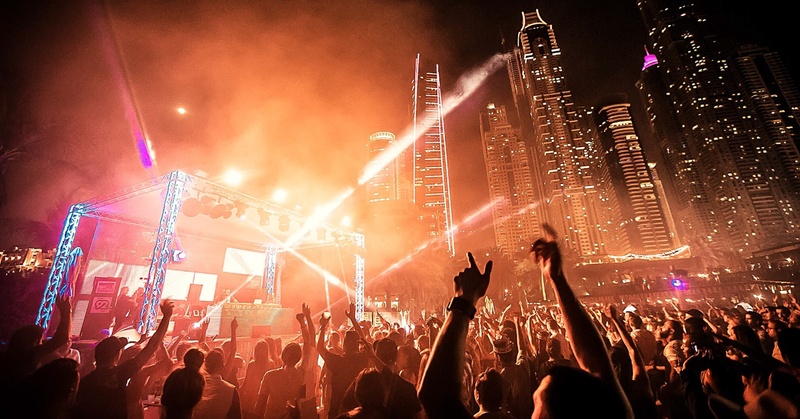 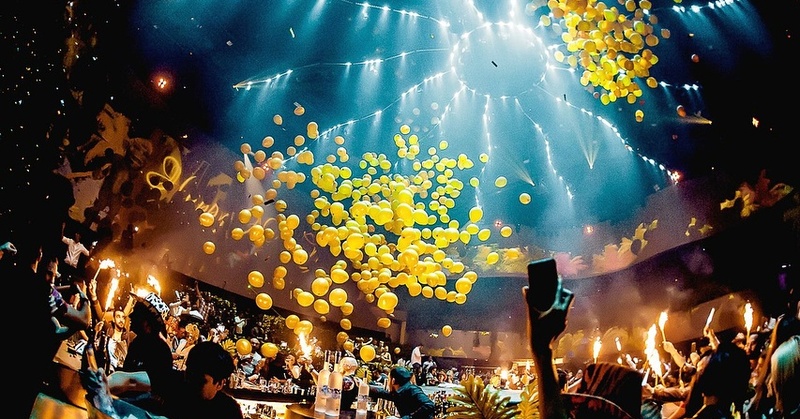 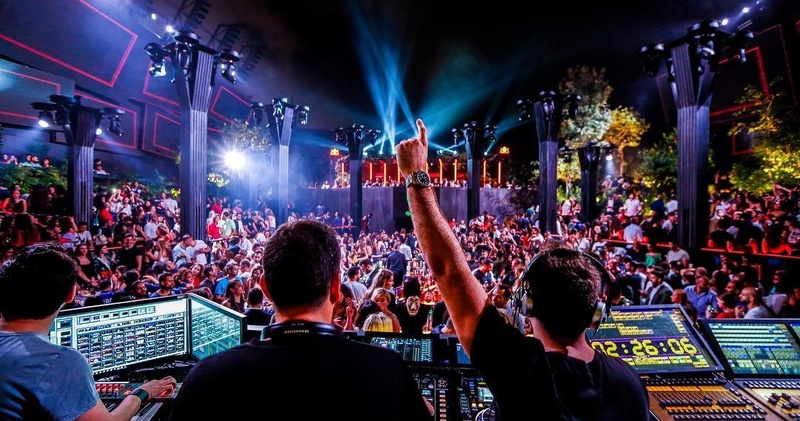 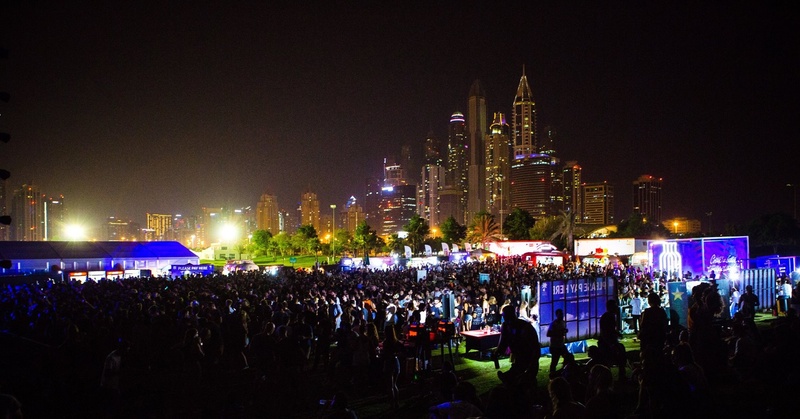 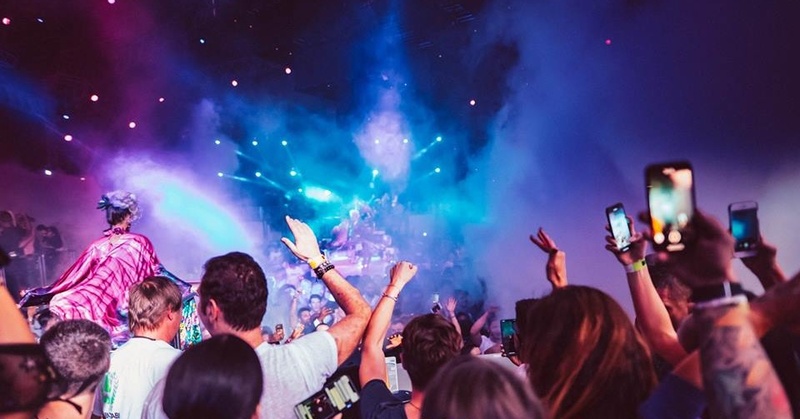 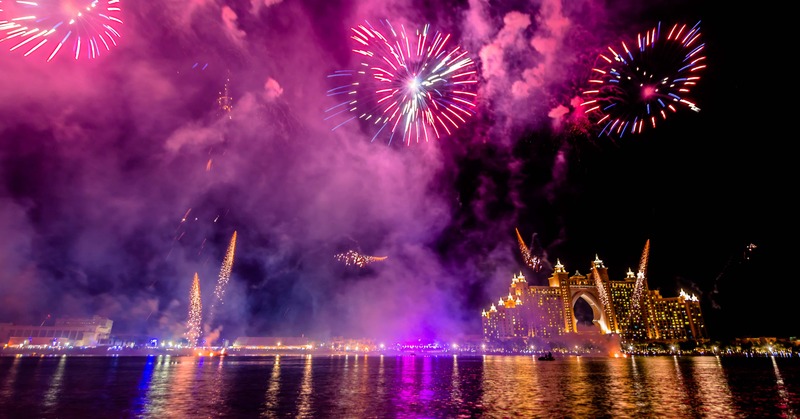 From Ladies Nights to shisha hangouts, here's your guide to nightlife in Dubai. 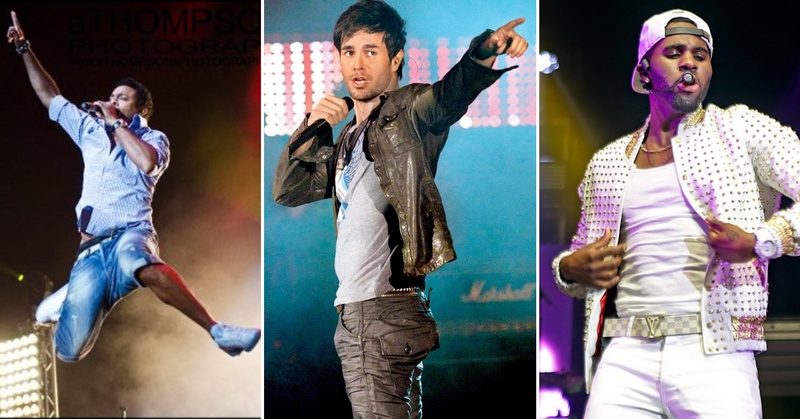 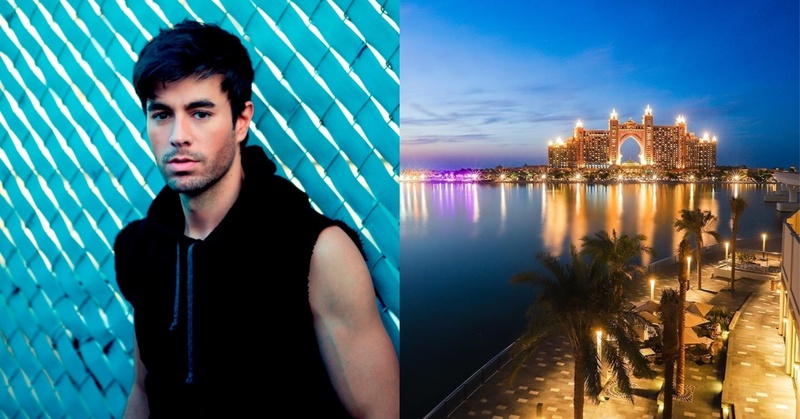 Enrique is Performing in Dubai this Weekend… on a Floating Stage!